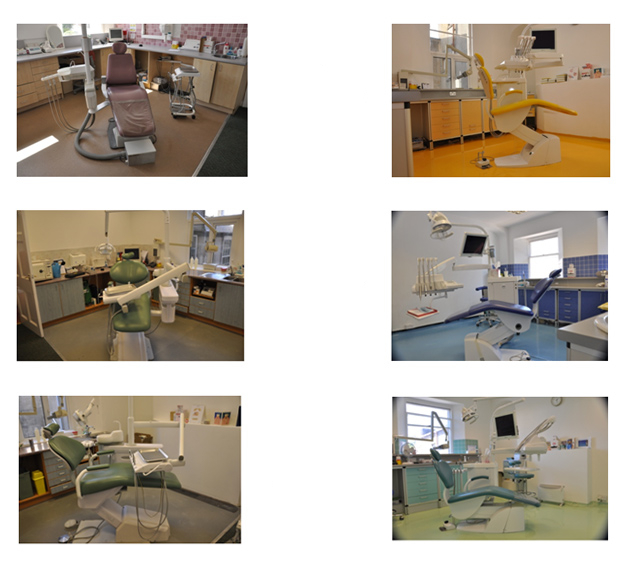 Here are just some of our projects. 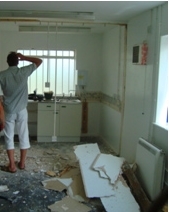 Remember we can work at all levels – from major rebuild, plumbing and electrics to straightforward installation of dental equipment which, of course, includes cutting edge technology. 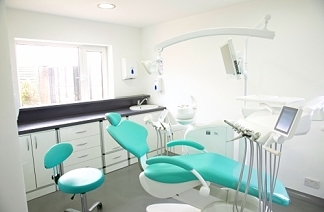 It may be that you simply want to install a brand new dental chair unit like this, but you need it to be all compatible with its existing plumbing, electrics and cabinetry. We take away the stress, so instead of thinking about this ..